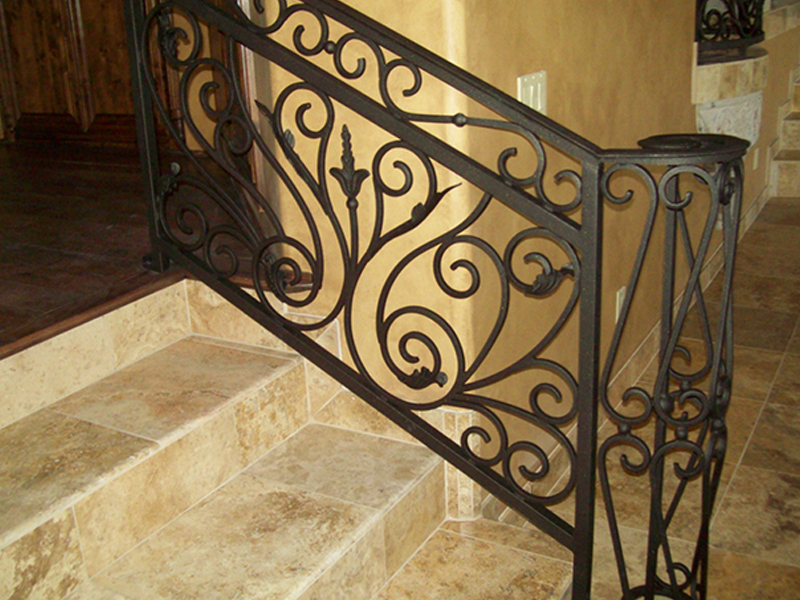 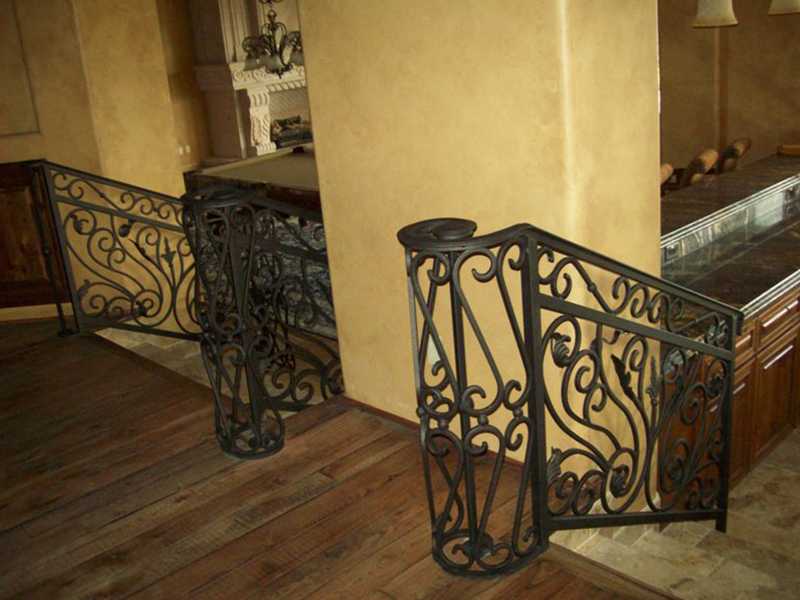 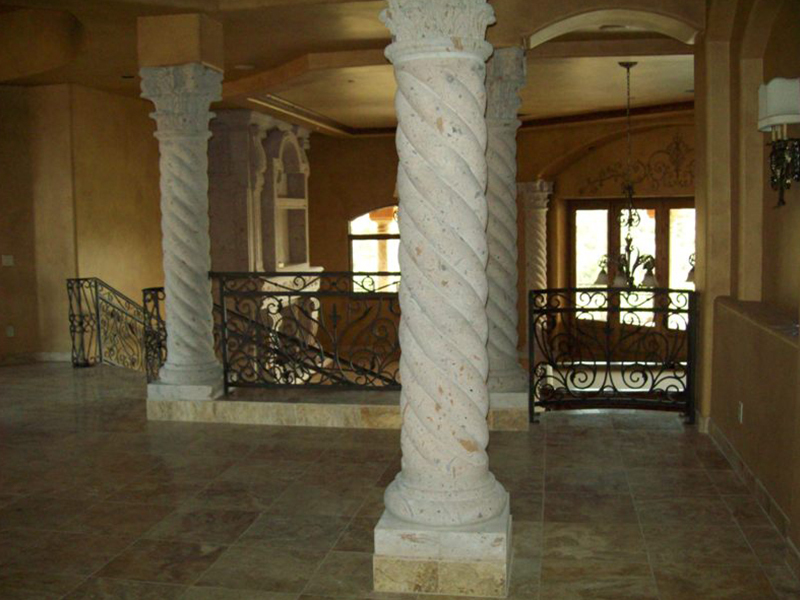 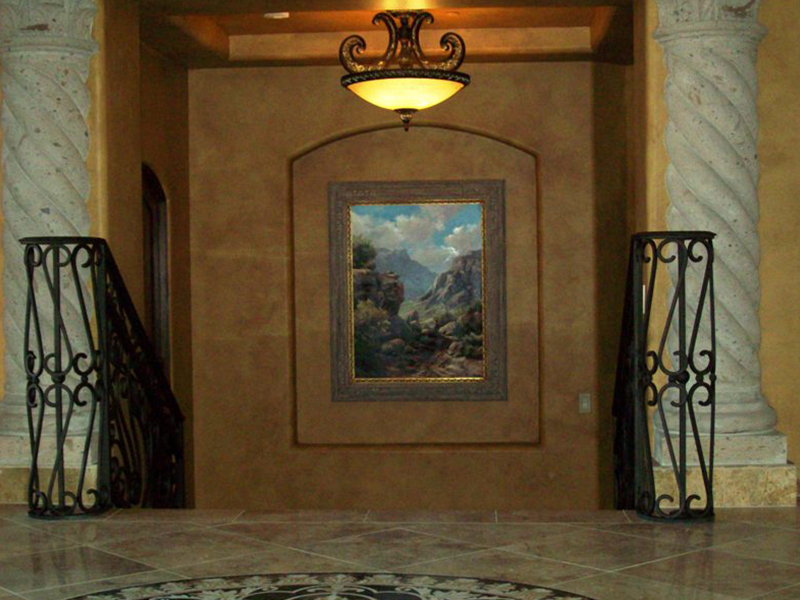 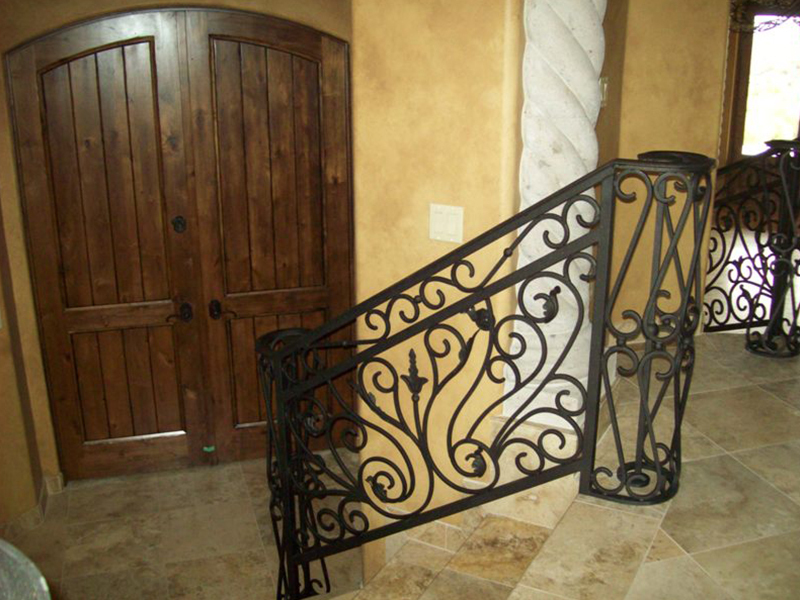 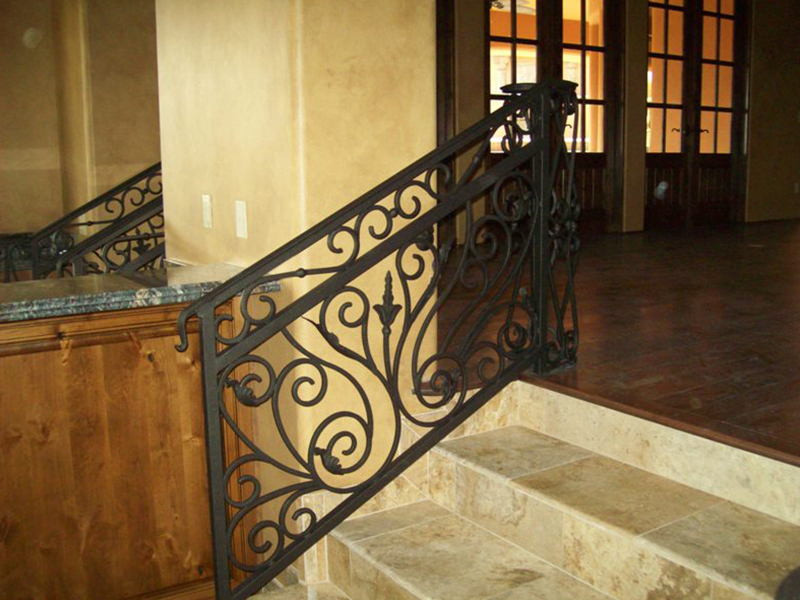 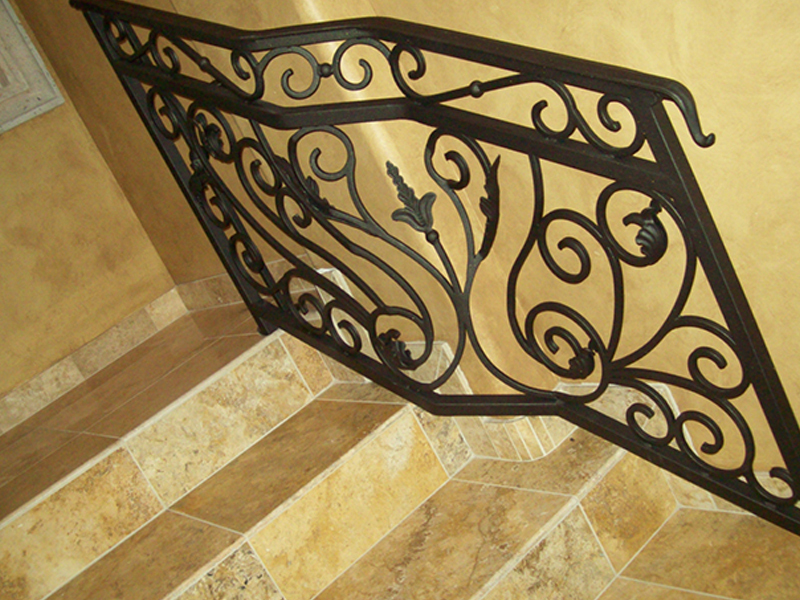 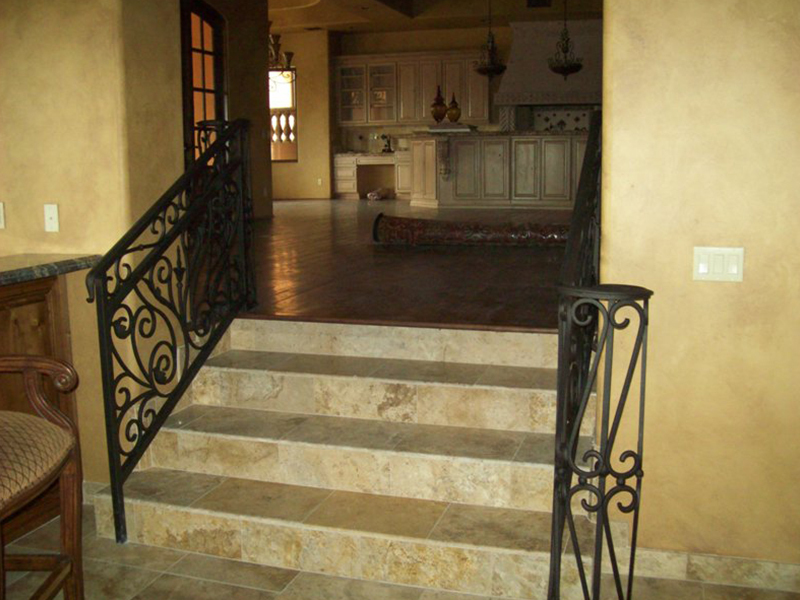 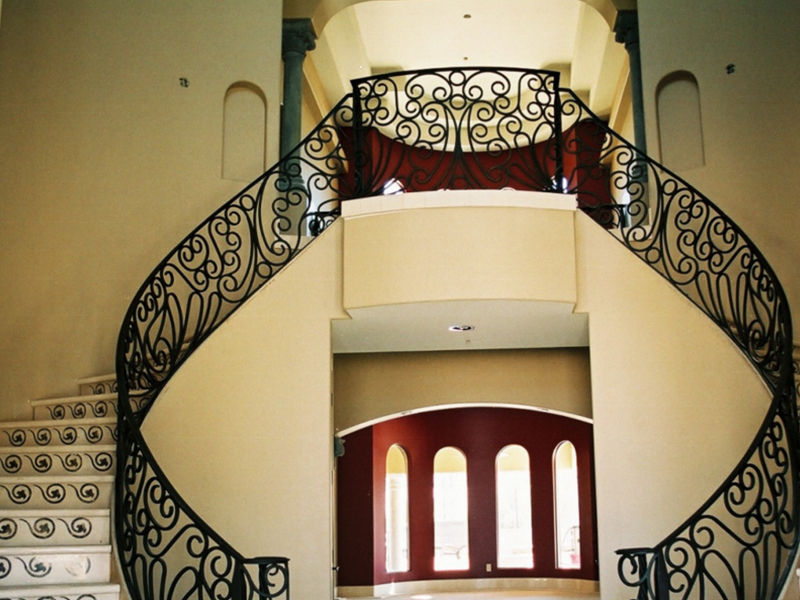 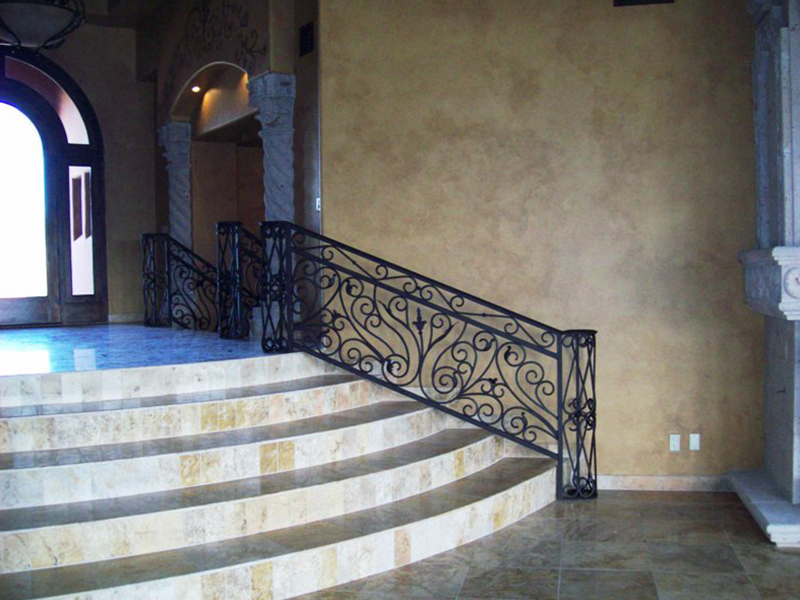 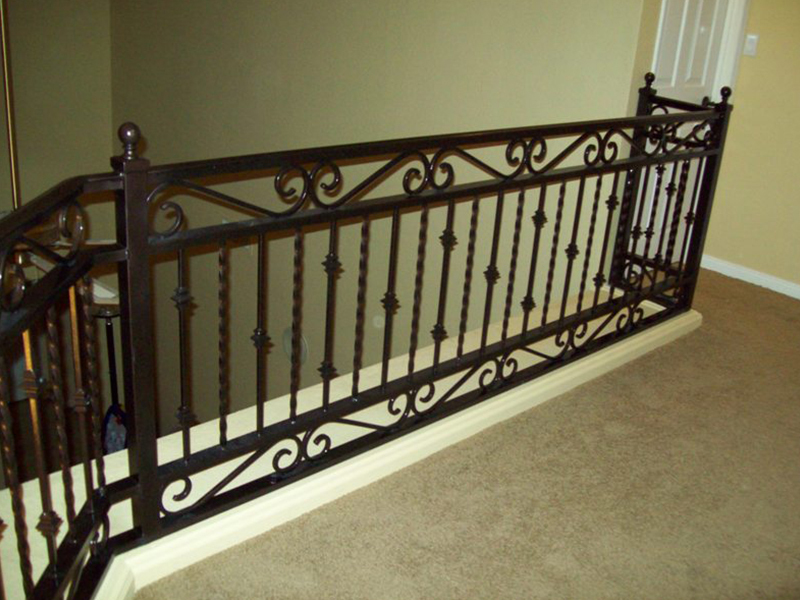 Allow railing to express your style and increase your home’s value. 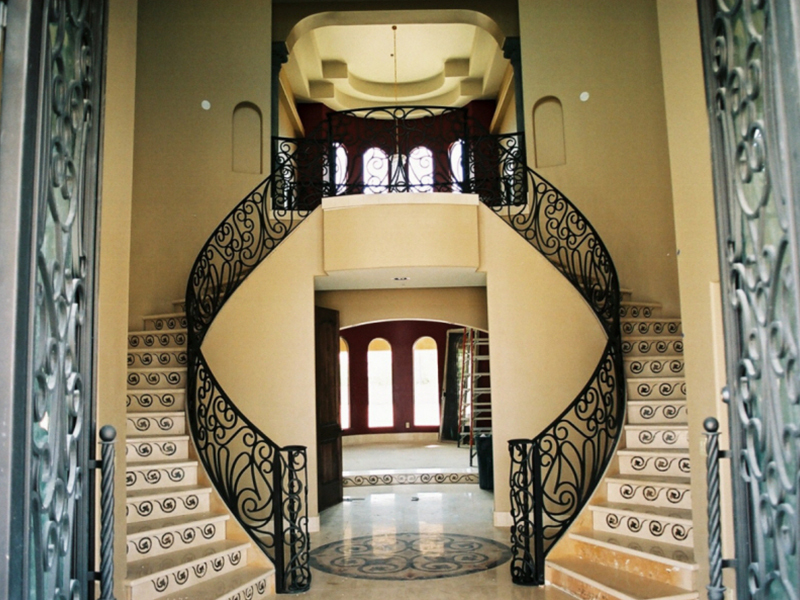 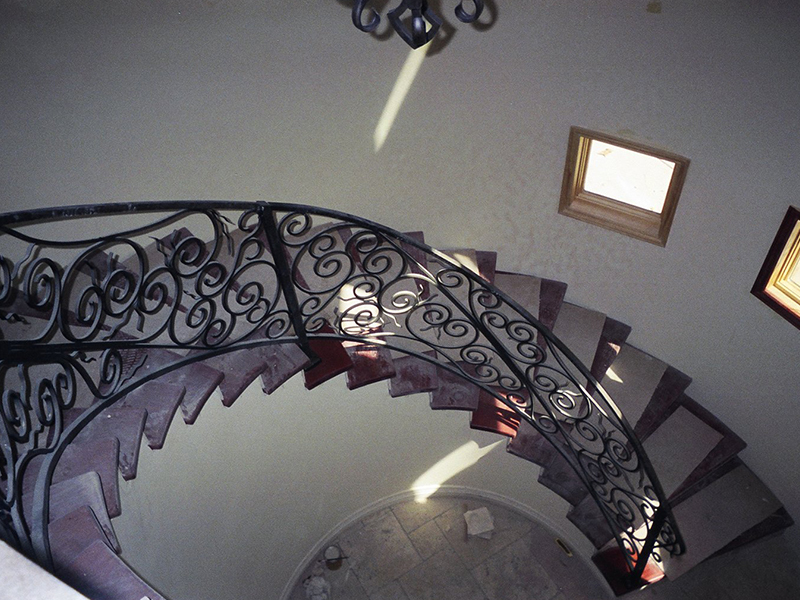 Stairways to windows and everything in between. 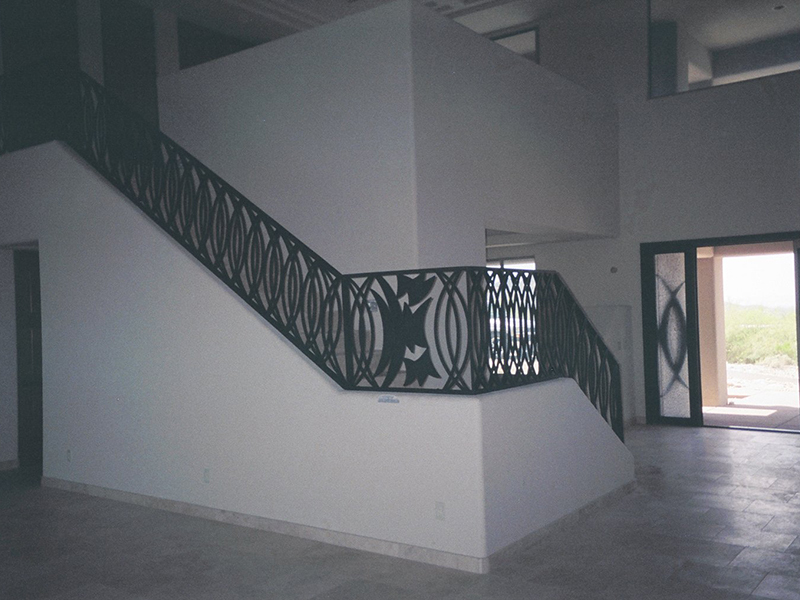 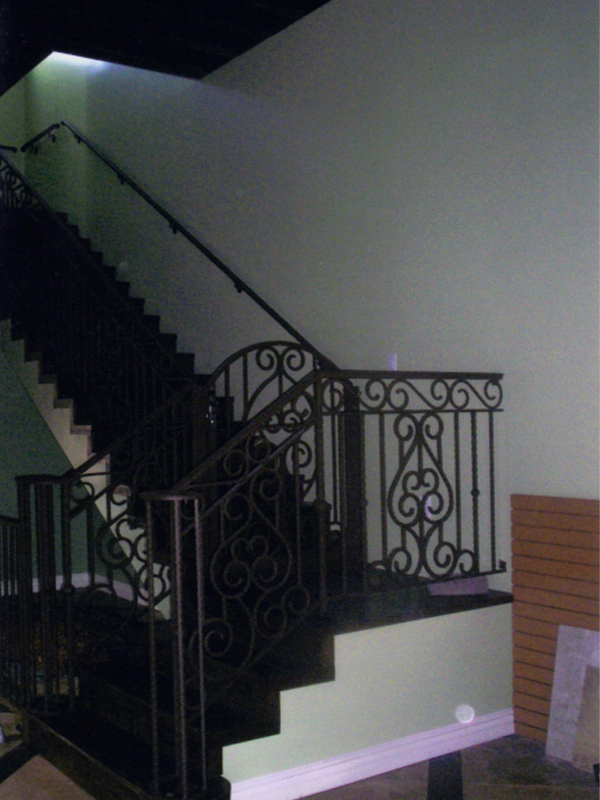 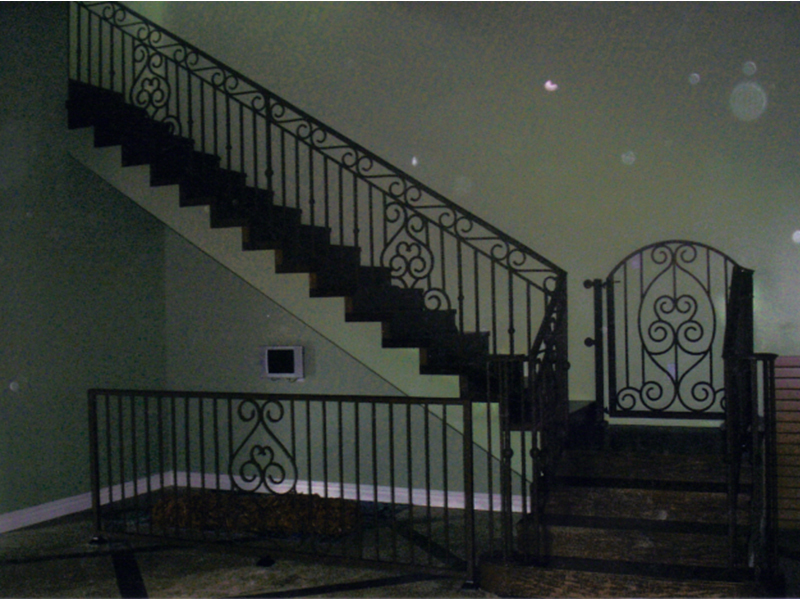 Our railing can be made to any design and can be made to comply with any building or insurance code. 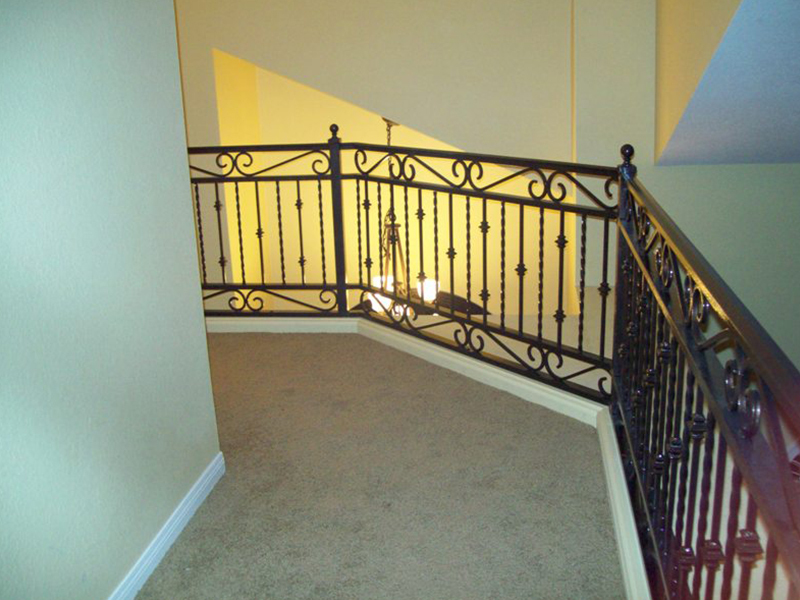 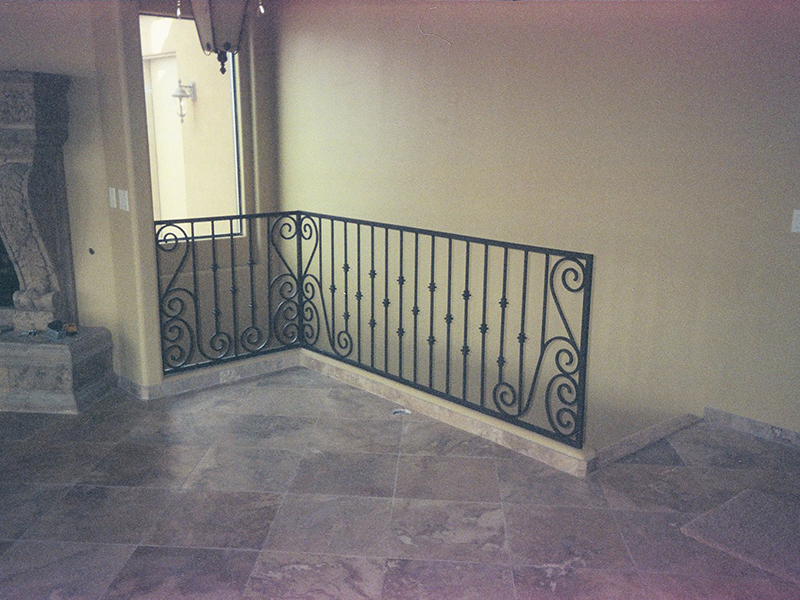 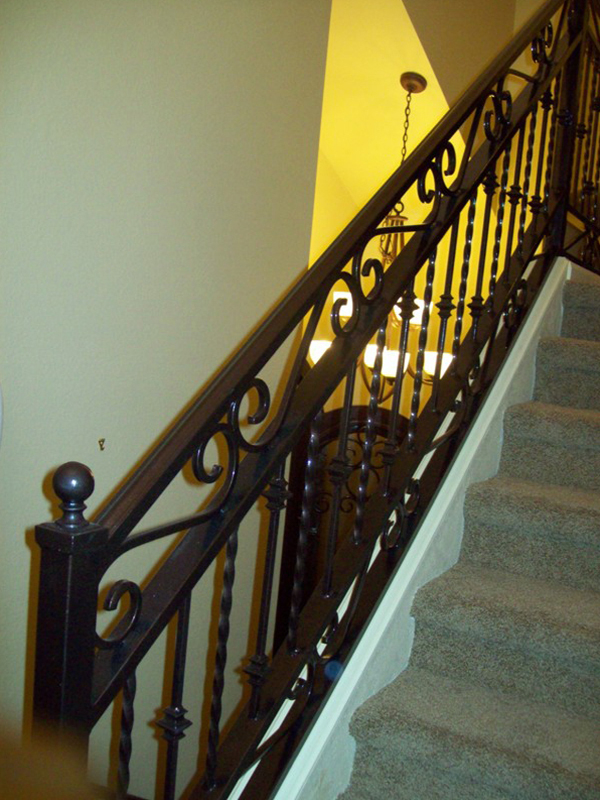 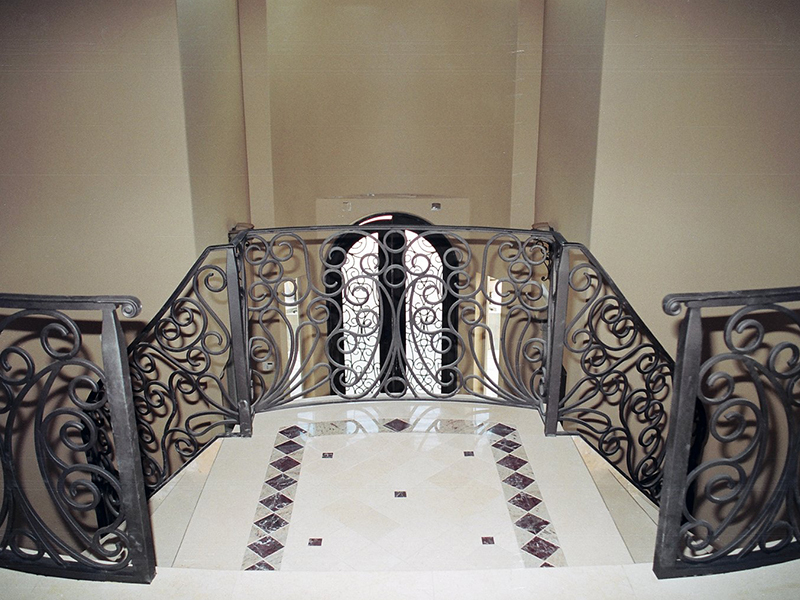 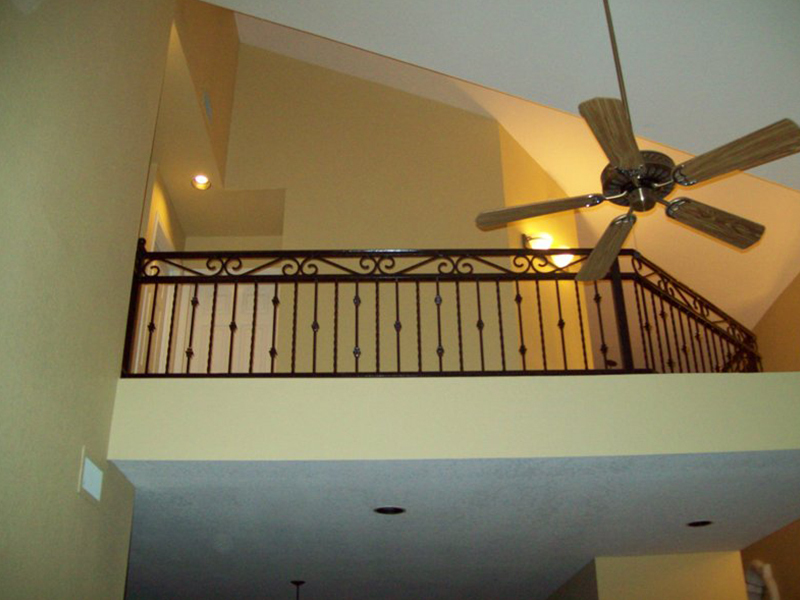 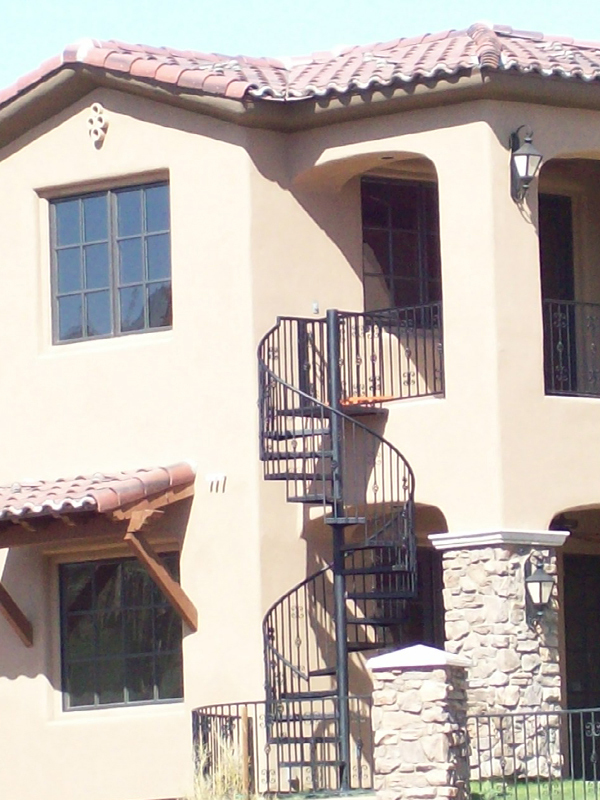 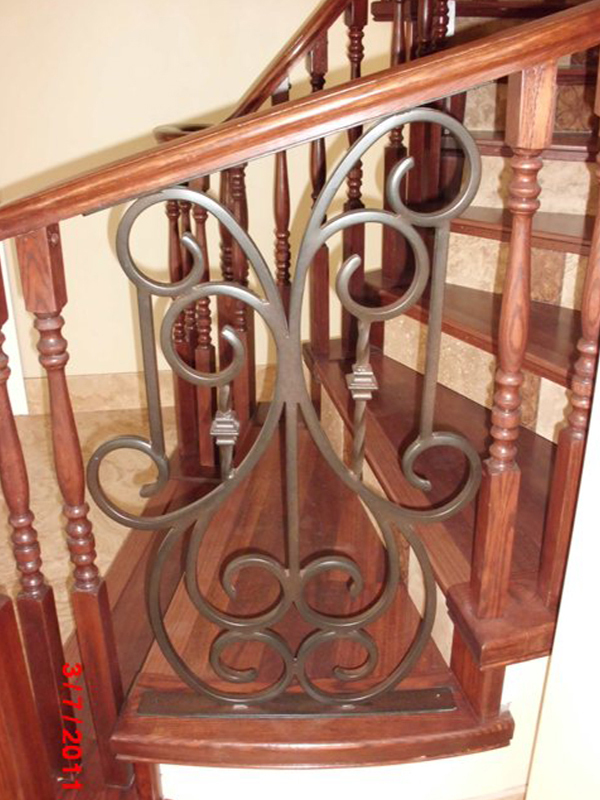 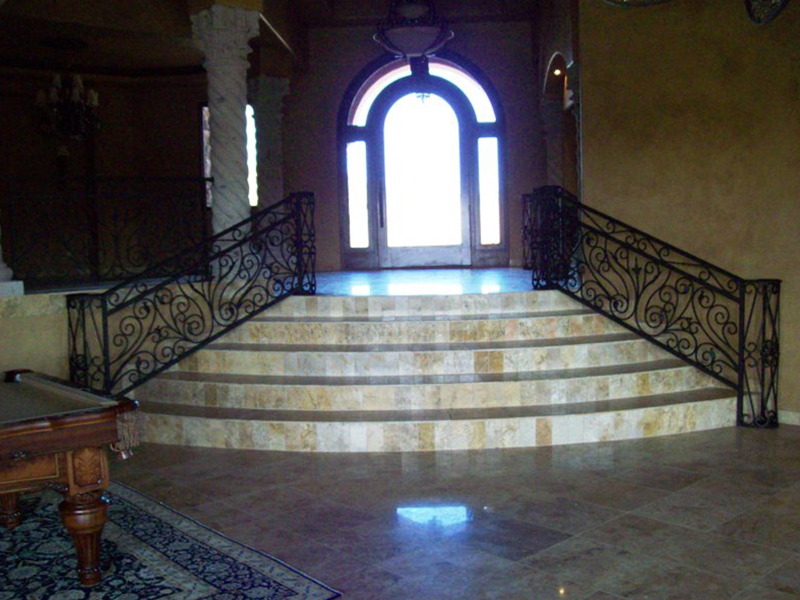 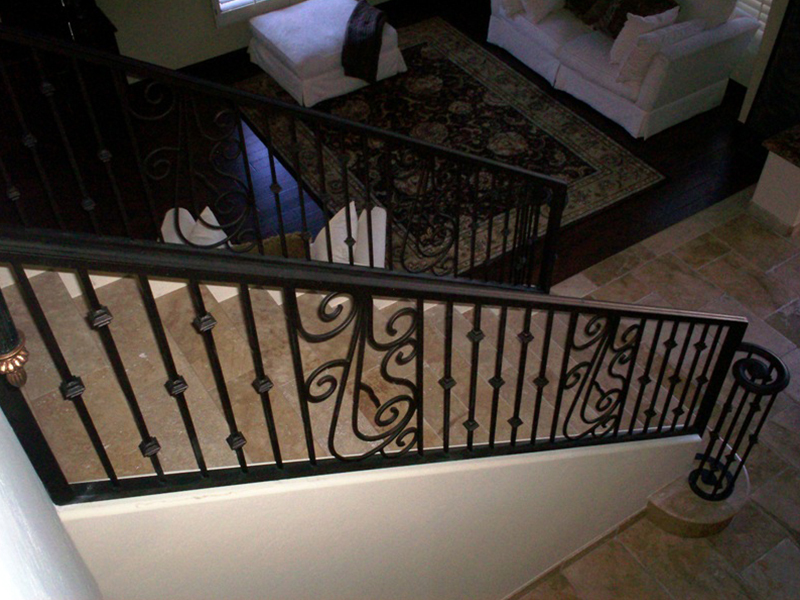 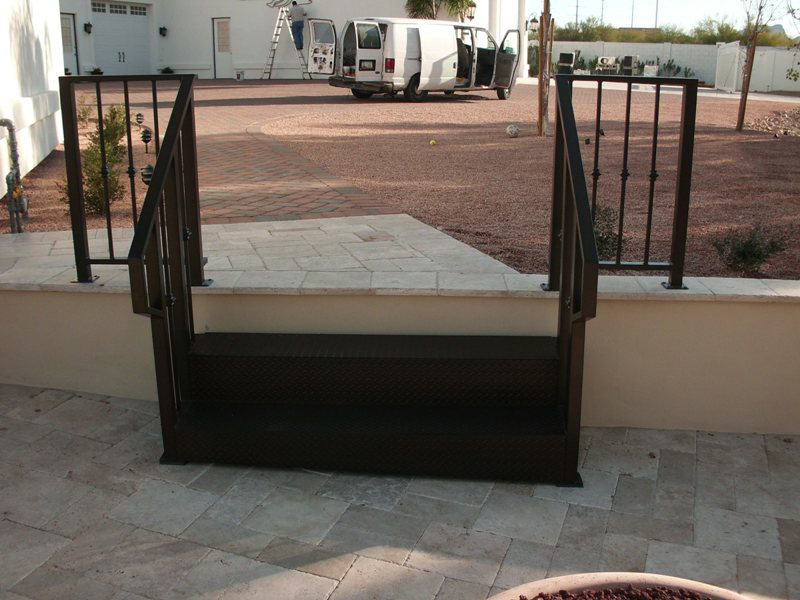 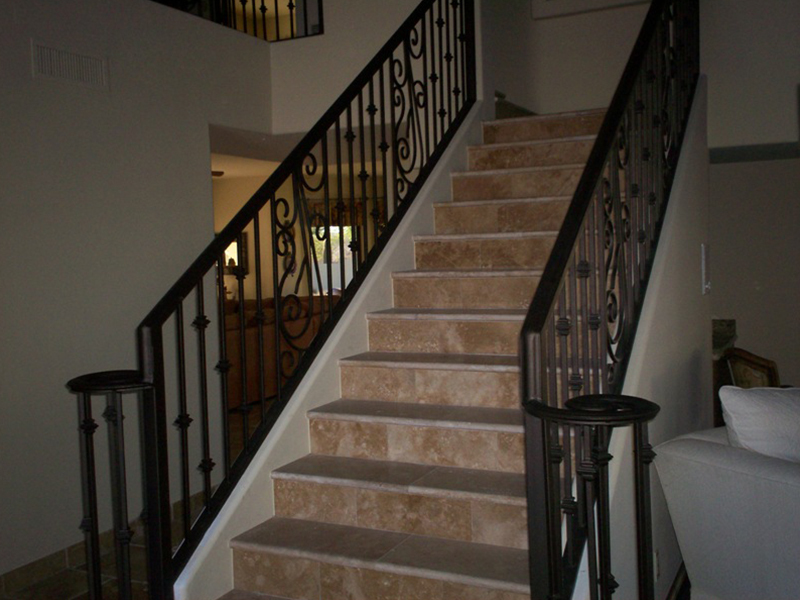 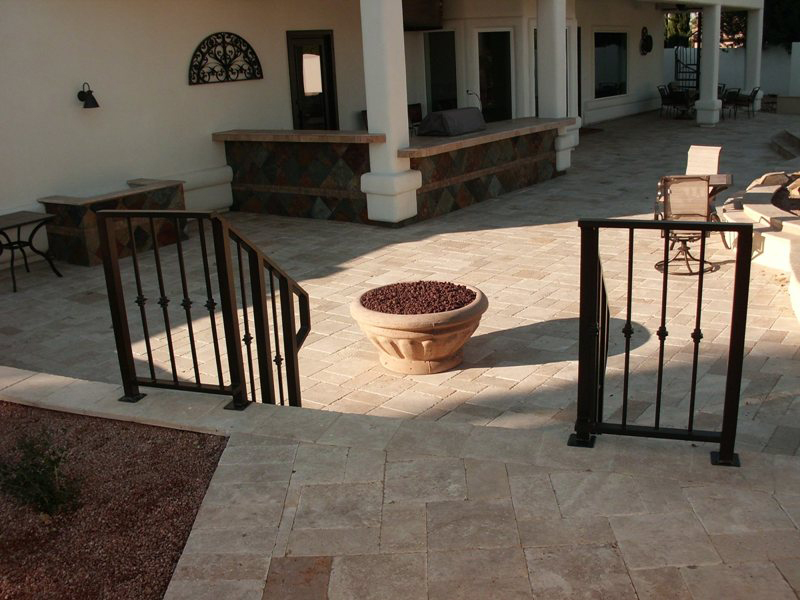 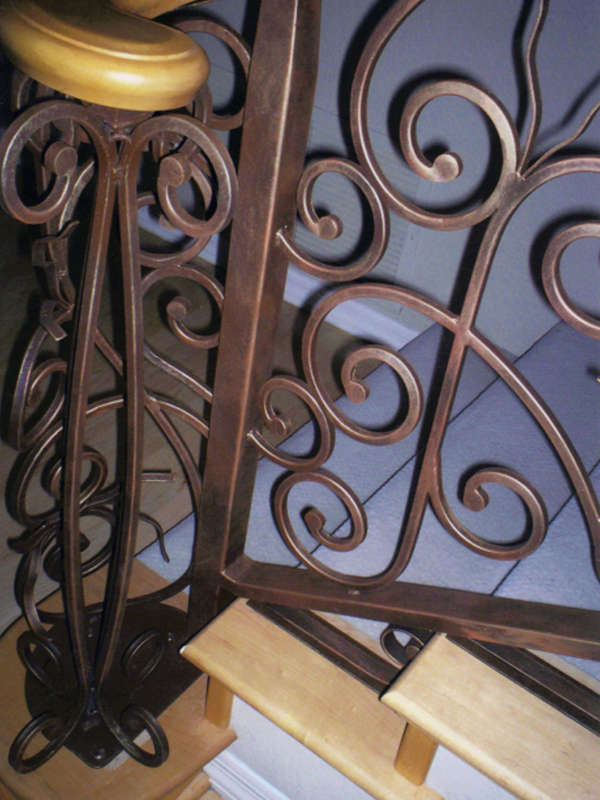 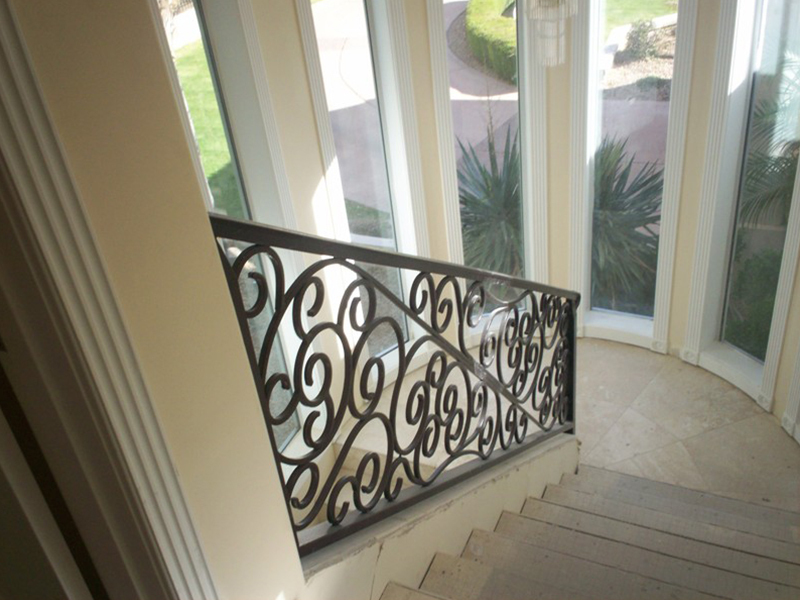 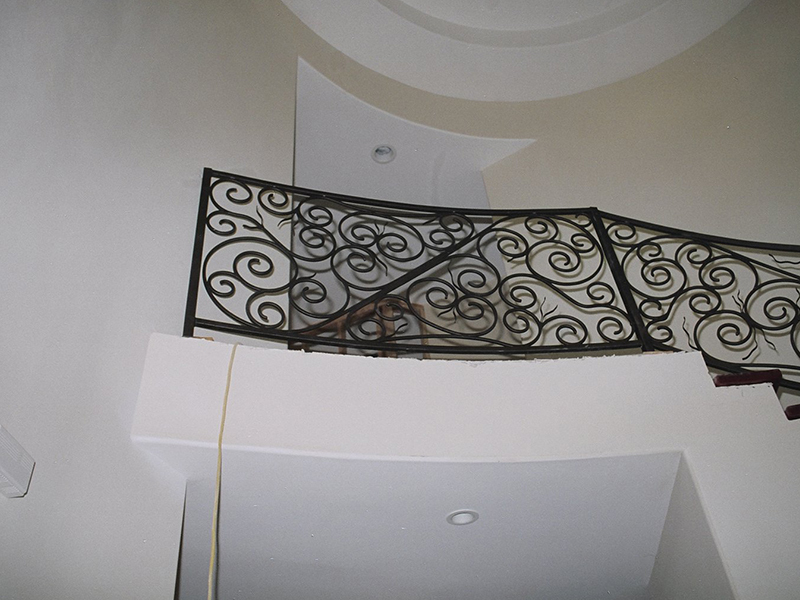 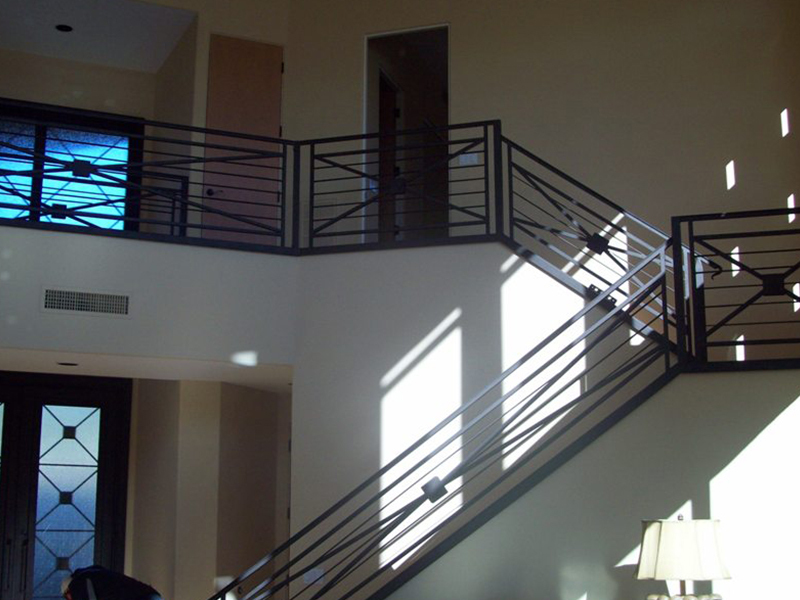 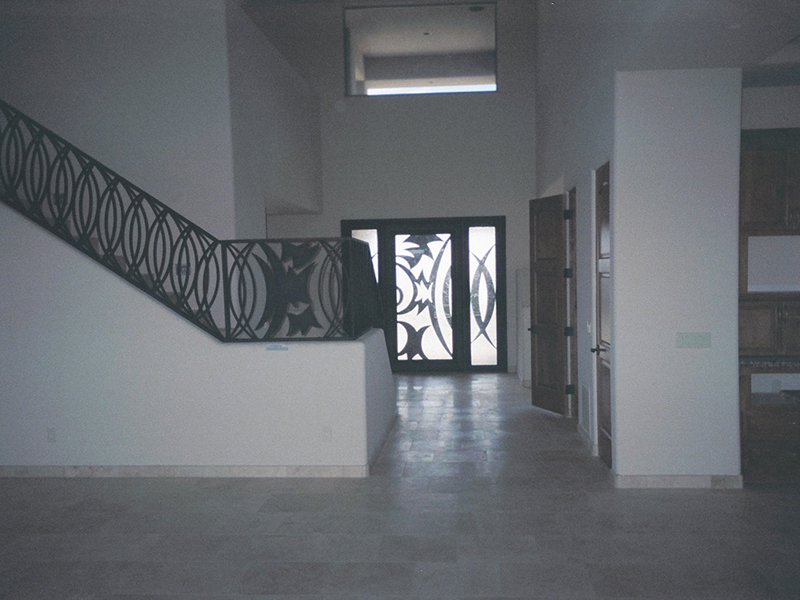 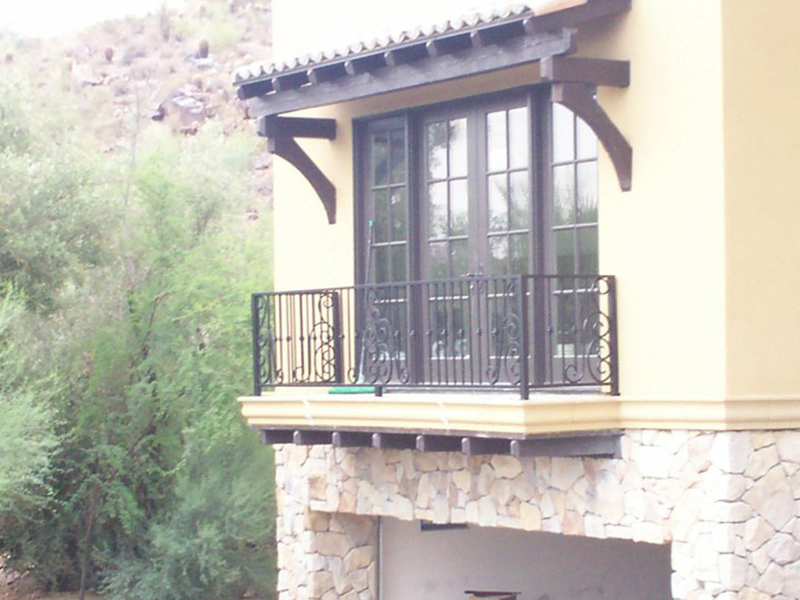 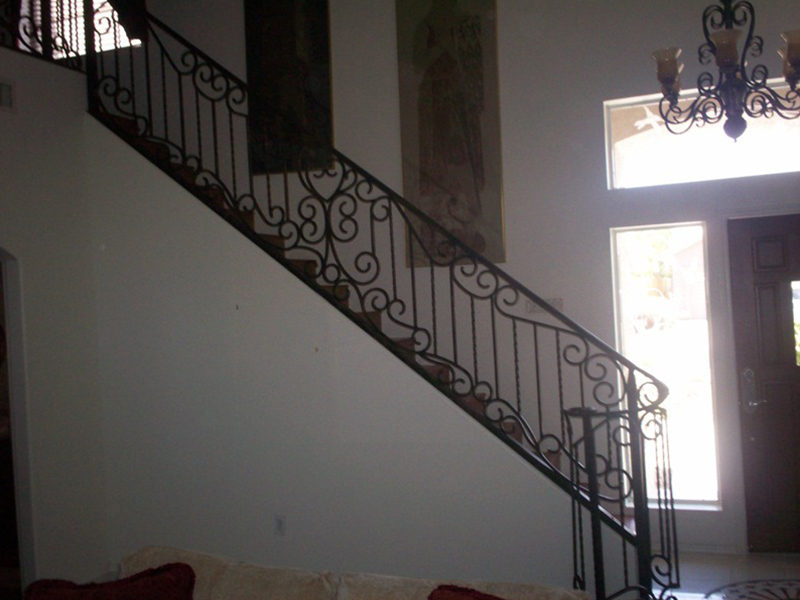 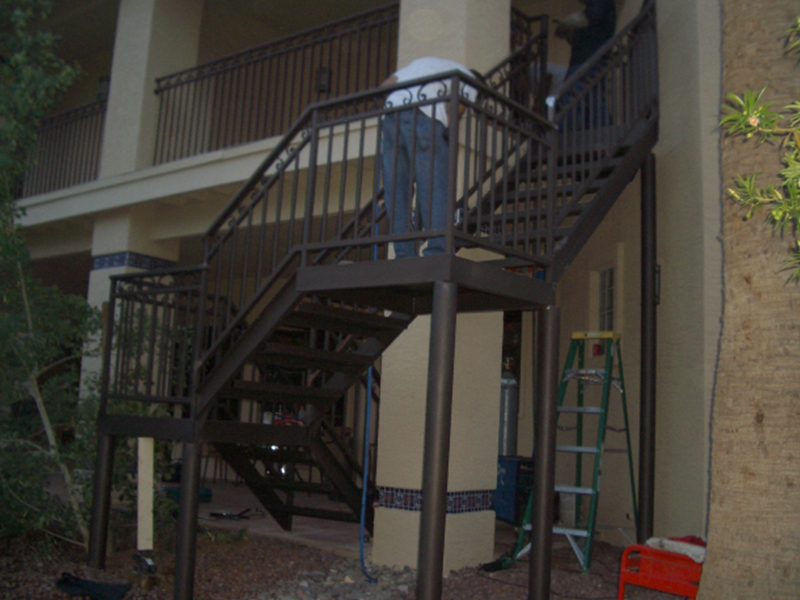 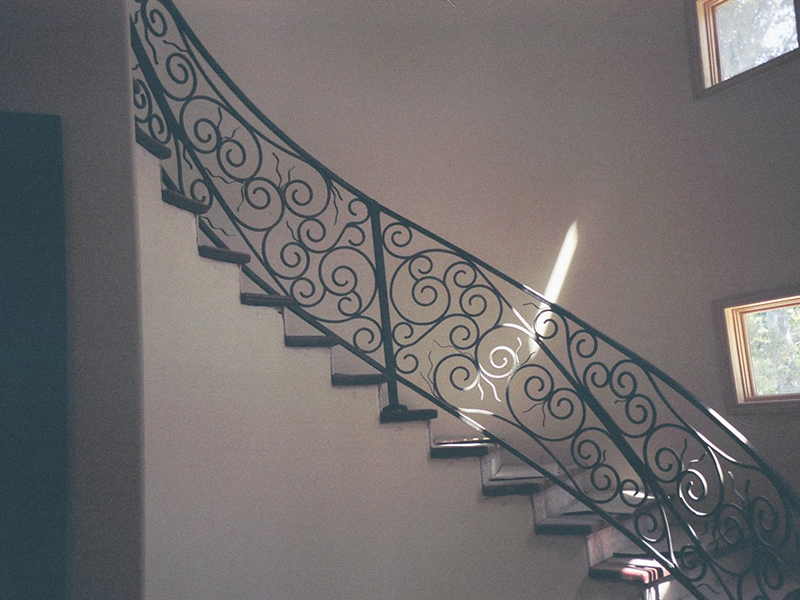 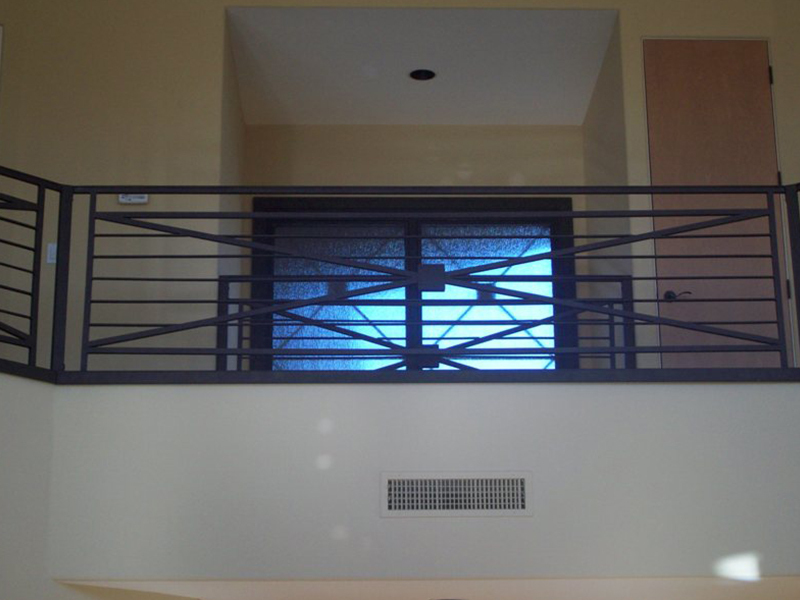 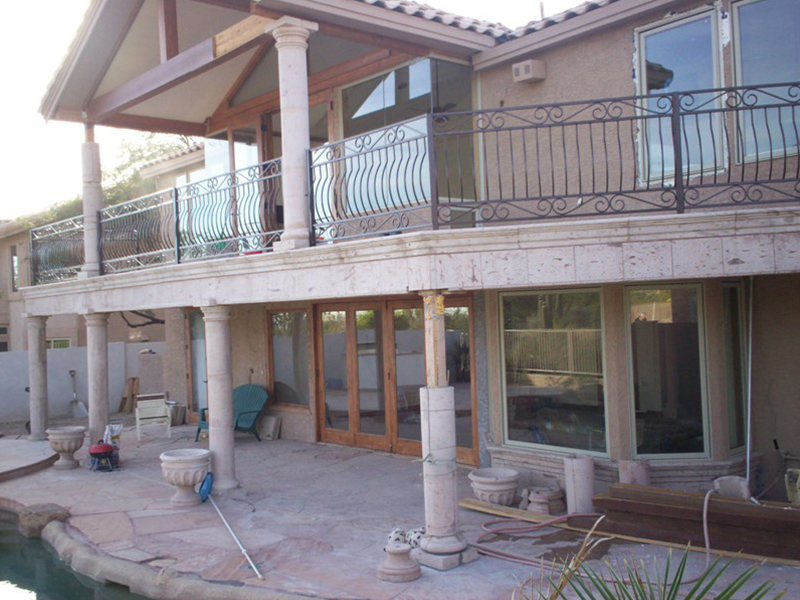 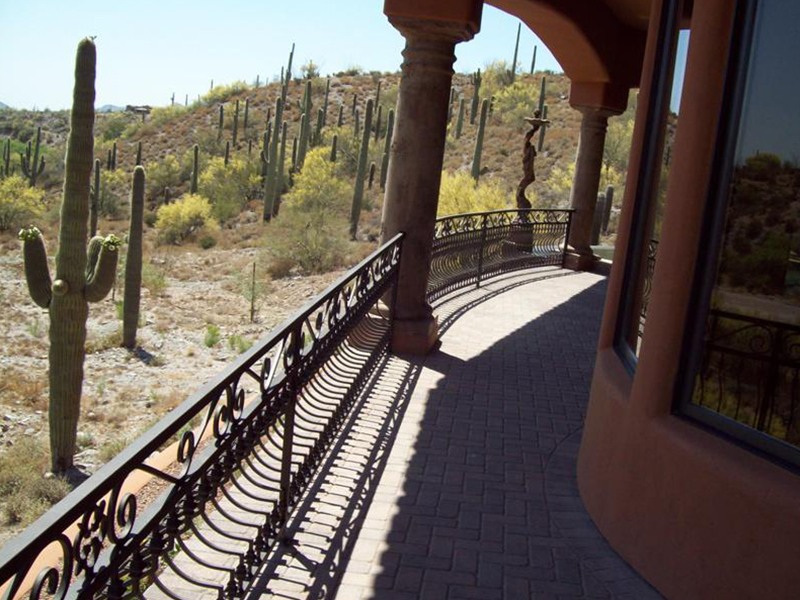 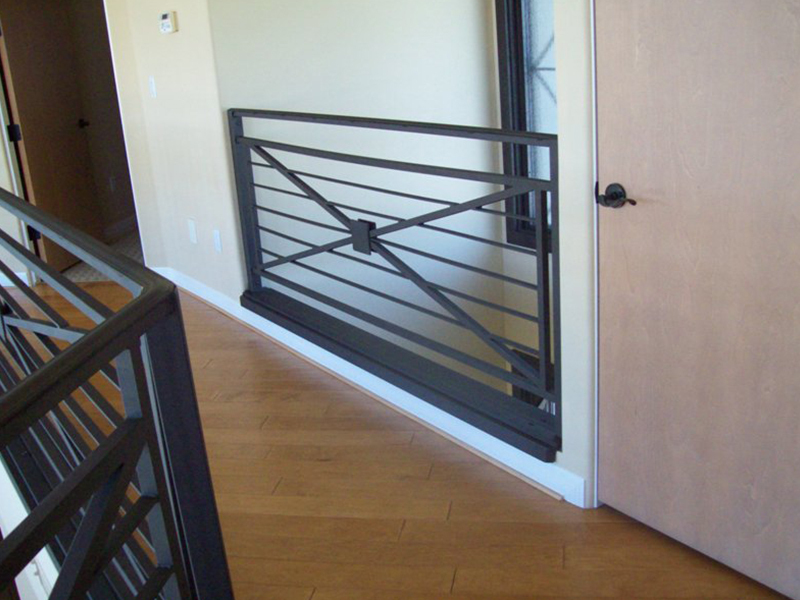 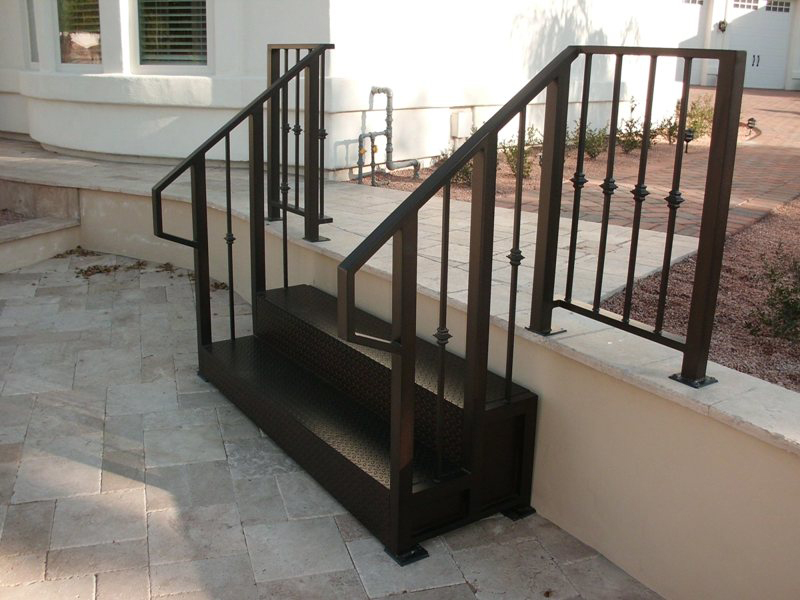 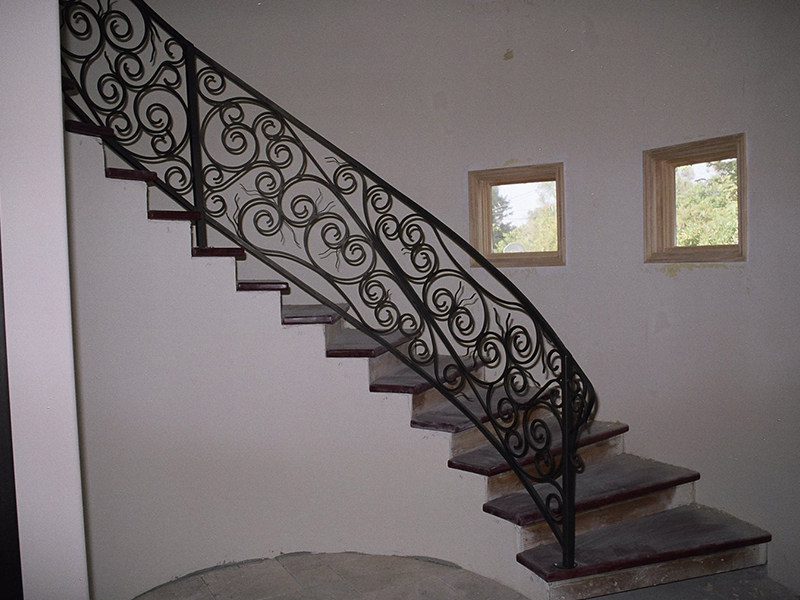 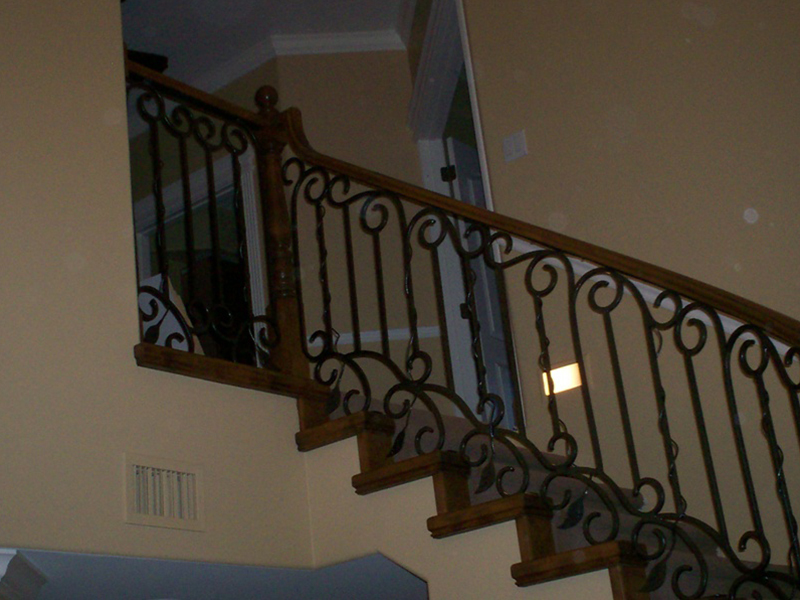 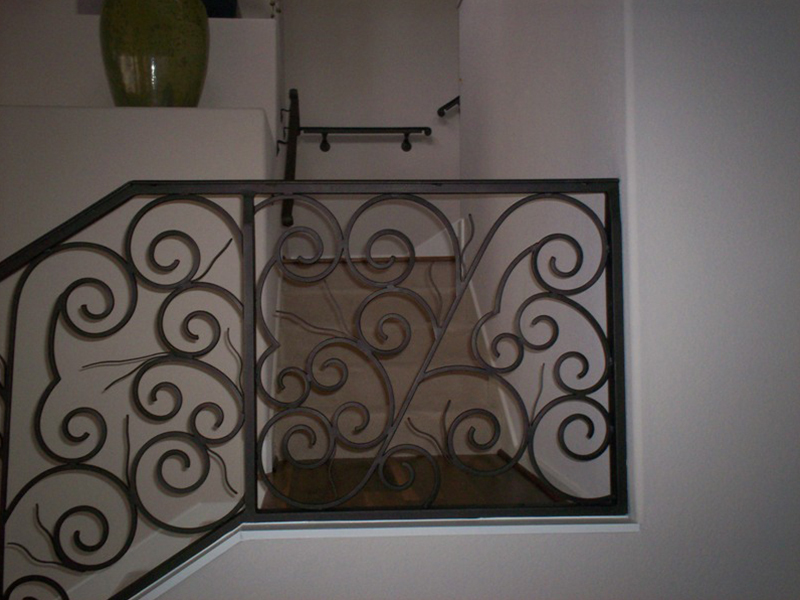 All railing panels are built with a 1″ to 2″ mitered frame with 1 1/4″ to 2″ posts. 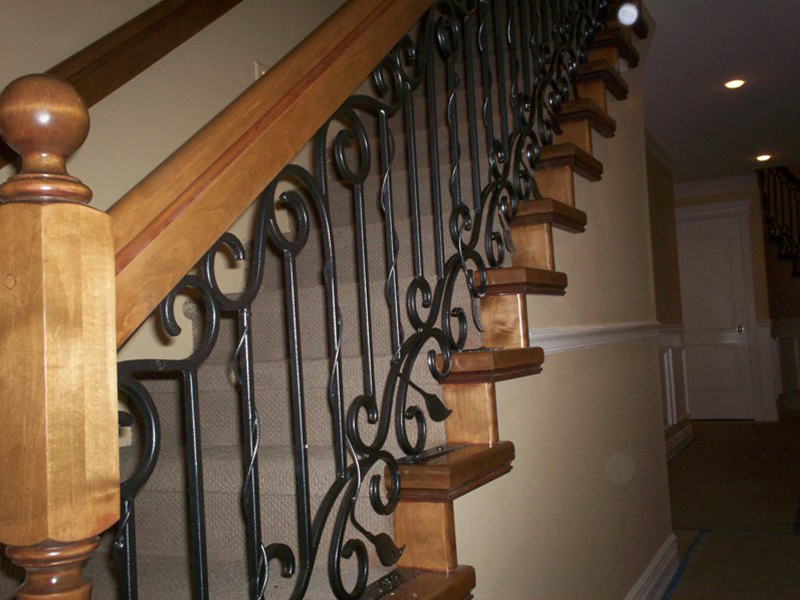 1/2″, 5/8″ and 3/4″ pickets are used inside the panels. 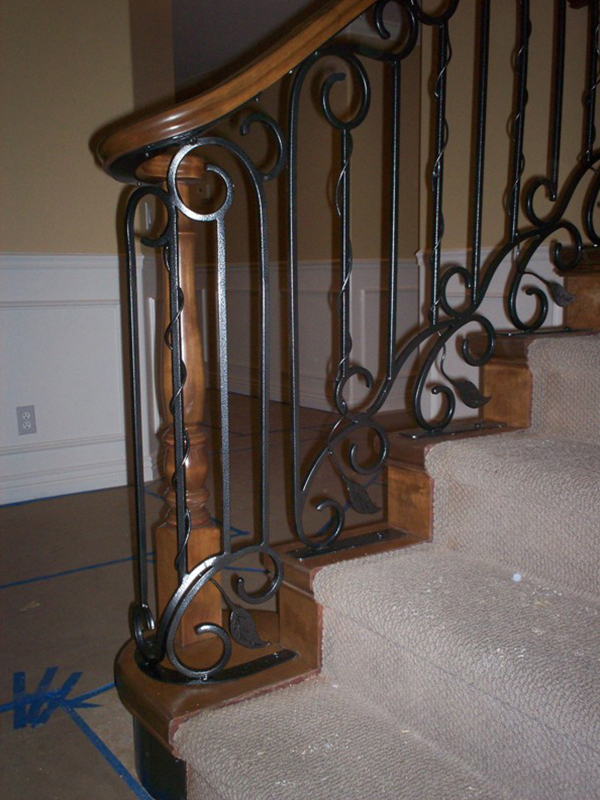 You can opt for different frame and pickets sizes as long as they stay within code.